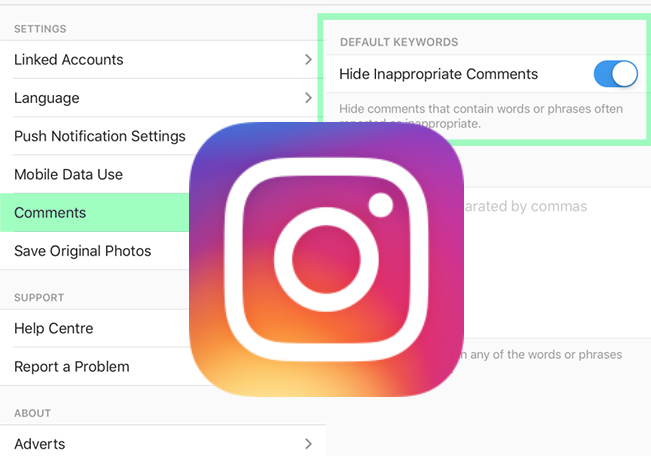 Instagram recently announced a new feature that will allow users to filter inappropriate comments as determined by the broader community and the user. A user will now be able to ‘Hide Inappropriate Comments’ which will remove comments containing words or phrases frequently reported as well as add custom keywords to be filtered out of the comment stream. Instagram Co-Founder & CEO Kevin Systrom announced the new feature in a blog post titled Keeping Comments Safe on Instagram. It’s hard out there for a troll.